At Gettle, we understand the high demands healthcare organizations face to continually evolve and optimize their systems in the changing face of the industry. 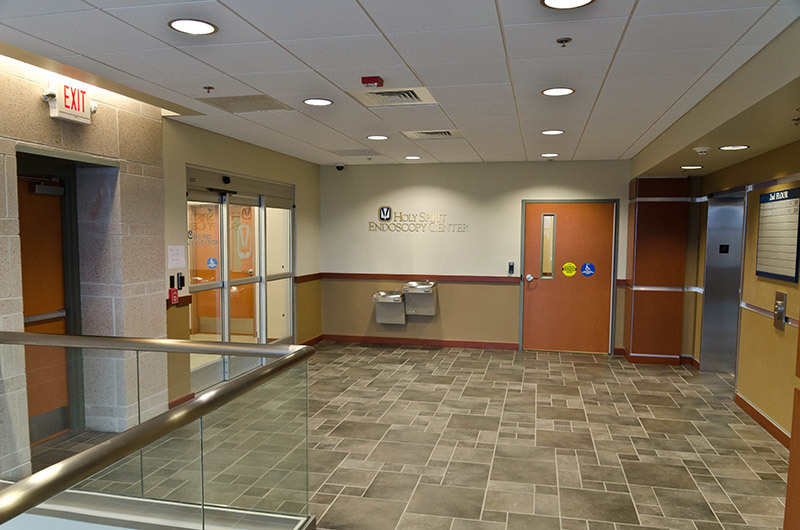 We offer turnkey solutions for facilities of all sizes including hospitals, skilled care and nursing home facilities, assisted living and long-term care facilities as well as medical clinics and doctors’ offices. Delivered by our in-house team of professional engineers and designers. Providing solutions to drive efficiency and productivity across the project lifecycle. Delivering critical top-level insights to inform key project decisions. Our certified silver, gold and platinum professionals deliver sustainable, efficient solutions. Our multi-division capabilities ensure optimal system integration. As a multi-discipline technology solutions provider, Gettle also offers comprehensive Datacom and Fire & Security Solutions. Contact us to learn more about Gettle’s integrated approach to system optimization.